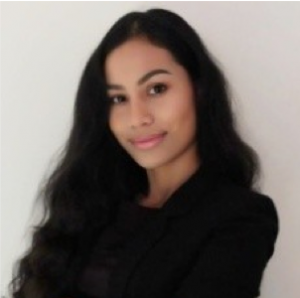 We are very proud to welcome a new member of our Bangkok team with Khun Natthakan Boonkoed, nicknamed Aom, as Senior Recruitment Consultant! Natthakan joins our Thailand team with a wealth of knowledge in the local recruitment market. She has a particular interest and personal database in the areas of FMCG, Retail, Manufacturing and Property Management. Natthakan especially enjoys working with clients with those “hard to find” roles where her talent mapping and acquisition efforts really come to the forefront. Her can-do attitude and customer focused approach make it a pleasure to work with Natthakan. When not her recruitment cap, Natthakan can be seen proudly strolling in any of the various parks and playgrounds with her 2-year-old daughter or enjoying travelling both throughout Thailand and Internationally, discovering new and exciting lands. Natthakan is a great asset to our Thailand operation and looks forward to a long history with Talent Fishers. Welcome withing Talent Fishers professional family, Aom!